Deep in the heart of Cotswolds resides Sudeley Castle. Its tranquil setting in a picturesque meadow has changed very little since the 16th century when the castle was sieged by Oliver Cromwell during the English Civil War. Sudeley Castle has a rich history including a period of time when it served as home to Queen Catherine Parr, the last wife of Henry VIII. Today, the castle is occupied by the living, as well as spirits of those who passed on long ago. 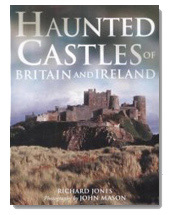 “The castle was given to the king’s brother, the Duke of Gloucester, later the infamous Richard III, and following his death at the Battle of Bosworth in 1485, was awarded to Jasper Tudor, the uncle of the new king, Henry VII. In 1537, Jane Seymour bore Henry VIII his longed-for son, Edward, and the king showed his gratitude by creating her younger brother, Thomas, Baron Seymour of Sudeley. The unfortunate Jane, however, died shortly after giving birth. Henry VIII would marry a further three times, his last wife being Catherine Parr, who had already been courted by Thomas Seymour. Following Henry’s death in 1547, Catherine Parr had accepted Thomas Seymour’s marriage proposal. 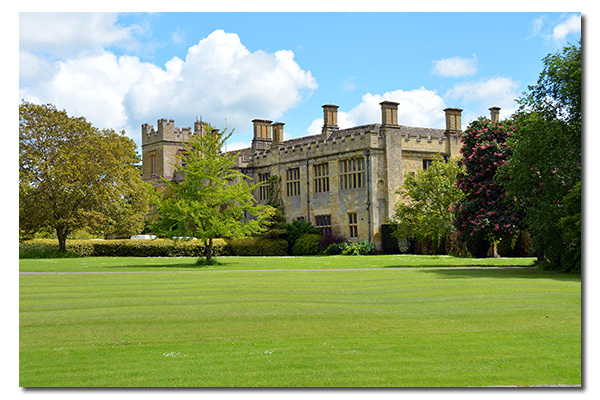 The newlyweds moved into Sudeley Castle, where on August 30, 1548, Catherine gave birth to a daughter, Mary. The couple were overjoyed. 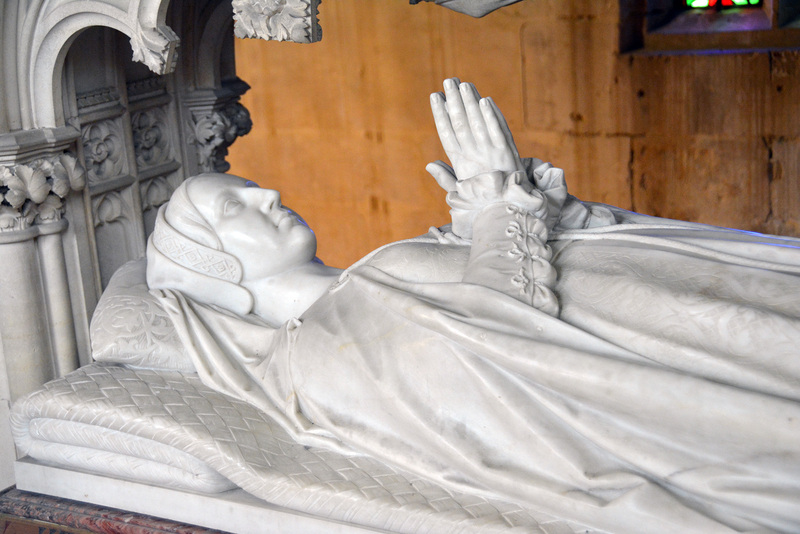 But a week later, Catherine Parr died of puerperal fever and was buried in the castle’s chapel of St. Mary. She was not to rest peacefully. After the Civil War over a century later, her grave lay neglected. In 1782, a farmer discovered it and, opening the lead casket, found the intact and uncorrupted body. Moments later, the cadaver crumbled into dust, and the terrified man hastily reburied the queen. She was finally reinterred in the new chapel in 1817, and there she now lies beneath a splendid Victorian effigy. Her daughter Mary simply disappeared from the pages of history, and her fate is unknown. Catherine’s ghost is still said to wander the cozy corridors of Sudeley Castle, and there have been frequent reports of a tall lady in a green dress seen around the castle nursery. Her appearances are often presaged by the faint smell of apple-scented perfume, and are occasionally accompanied by the heartrending sobs of a crying child. Sudeley Castle passed to the Duke of Northumberland, who persuaded the dying Edward VI to name Lady Jane Grey as his successor, to keep the throne Protestant. But public opinion was against Lady Jane; she was queen for less than a fortnight before being succeeded by Mary Tudor. Northumberland’s lands were confiscated; and several months after her brief reign, Lady Jane Grey was executed. Sudeley’s days of glory were over, and after the Civil War it gradually fell into ruin. 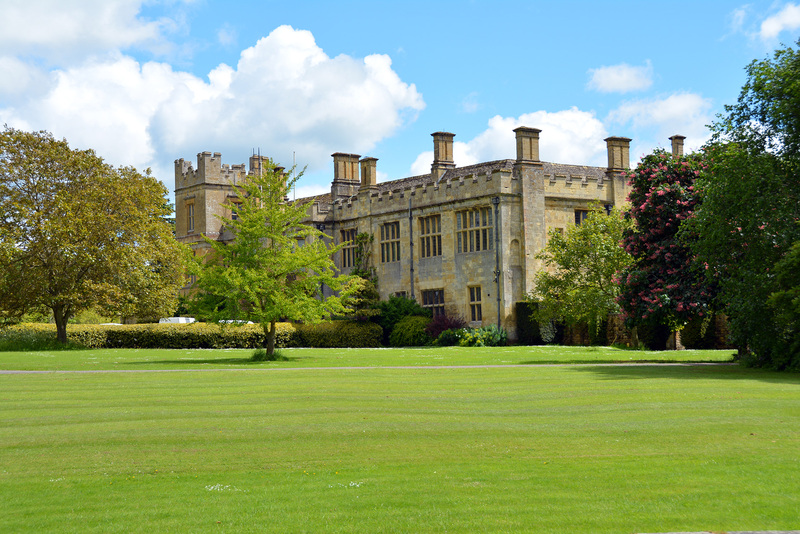 In the 19th century, Sudeley Castle was restored to its former glory and today is the home of Lord and Lady Ashcombe and the Dent-Brocklehurst family.